Albania is located in southeastern Europe, in the western part of the Balkan Peninsula. Lying along the Adriatic and Ionian Sea, it shares frontiers with Greece in the south-east, Montenegro in the north, Kosovo in the northeast and the Republic of Macedonia in the east. The narrow coastal plain that spread over most of the country gives rise to mountains that are as much as 2,400 meters high. Albania is one of the smallest as well as the poorest countries of Europe. However, it is slowly making the transition to open-market economy and moving on the road to progress. 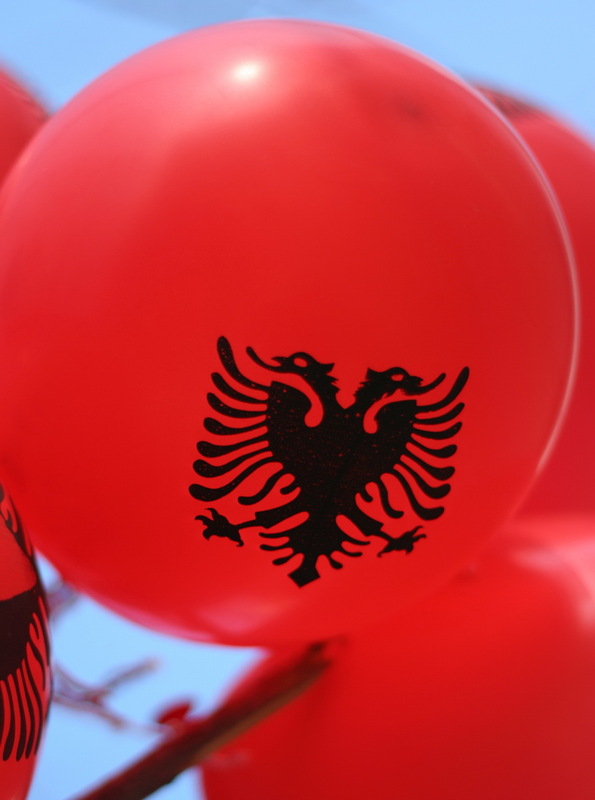 The official language of Albanians is Albanian. However, English, Italian and Greek (mostly in the south) are also widely spoken there. People of Albania mainly belong to Islam, Albanian Orthodoxy and Roman Catholicism. The country does not have a history of religious extremism and takes pride in the harmony that exists across religious traditions and practices. Religious pragmatism continued as a distinctive trait of Albanian society and interreligious marriage has been very common throughout the centuries. There is a strong unifying cultural identity which has been solidified through the centuries by the common struggle to protect the culture in the face of various outside conquerors.Percentages of religious affiliation in Albania differ according to the source that originated the research: The CIA World Factbook gives a percentage of 70% Muslims, 20% Eastern Orthodox, and 10% Roman Catholics. According to the World Christian Encyclopedia, roughly 39% of Albanians are Muslim, and 35% Christian. The currency of Albania is Lek. One Euro equals ~120 Lek. 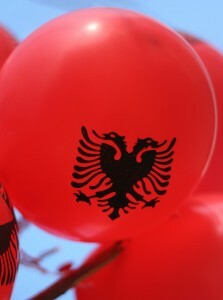 The emblem on Albania’s flag comprises a two-headed eagle. Albanoi tribe, which used to inhabit the Adriatic coast, around Durres, gave Albania its name.